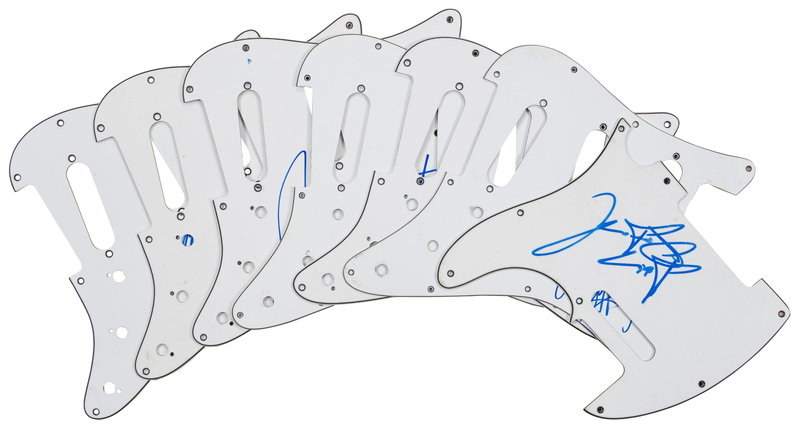 Offered here is a collection of seven individually signed white pick guards. 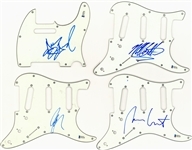 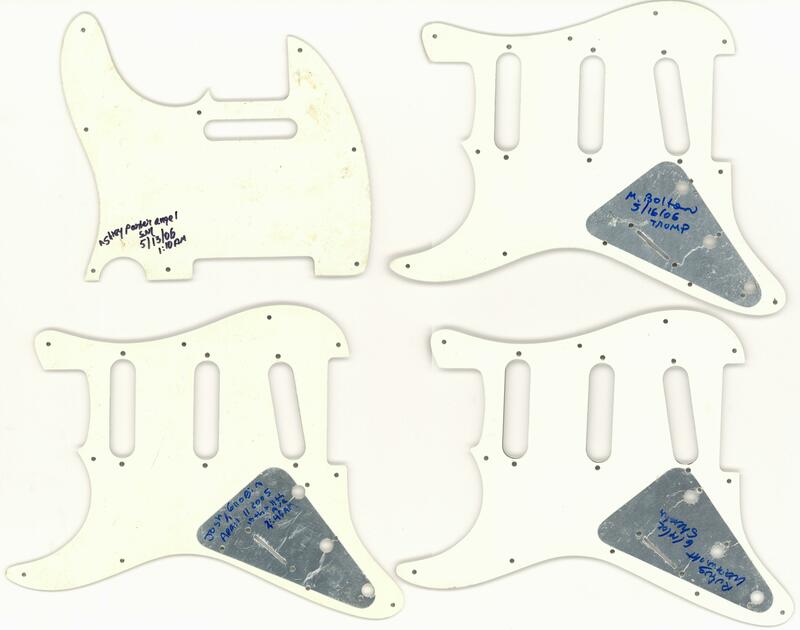 These pick guards have been signed by Josh Groban, Hilary Duff, Michael Bolton, Tiffany, Debbie Gibson (inscribed “Rock On…”), Rufus Wainwright, and Ashley Parker Angel. 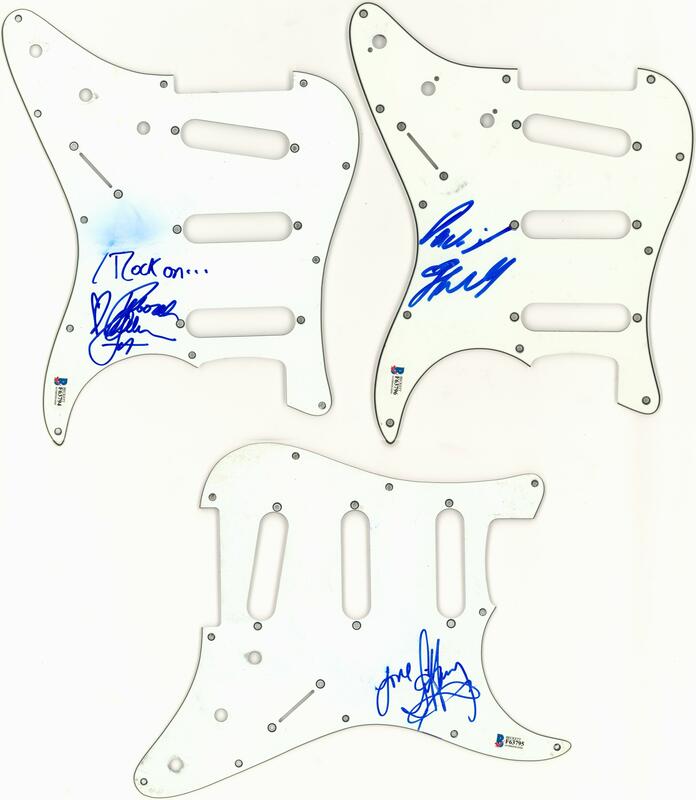 Please note there is evidence of a personalization removal near Debbie Gibson’s signature. 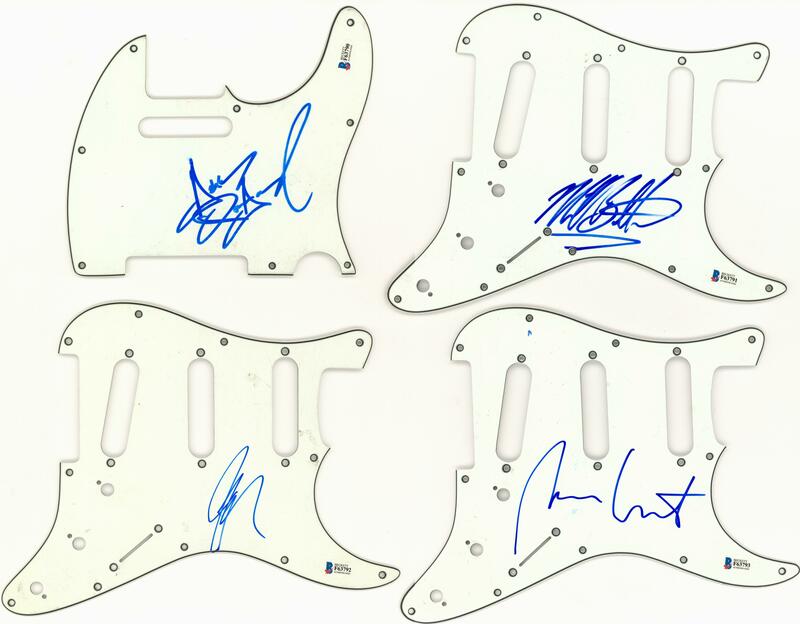 The signatures have all been signed in blue marker. 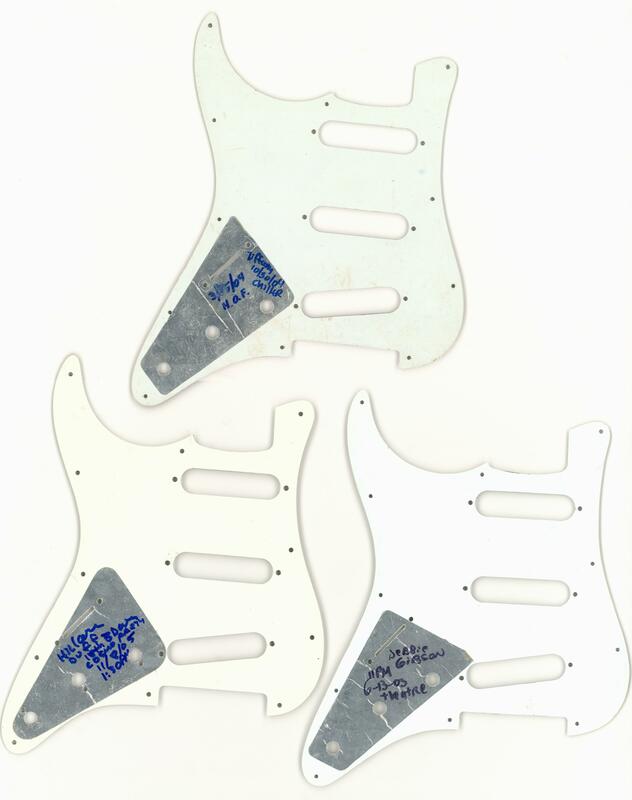 Each item in this lot comes with a COA from Beckett Authentication Services (F63790 through F63796).